Ashley Park has been working non-stop since graduating college. This year, she’s racking up a slew of award nominations and wins for her work in “KPOP” and “Mean Girls,” including a recent Tony Award nomination for Best Supporting Actress in a Musical. One might say she is one to watch. We recently spoke with Ashley about how she’s managing being in-demand, her approach to Gretchen in “Mean Girls,” ambition, and more. “Mean Girls”—the movie that quickly became part of the canon of high school films—is now a Broadway musical. Stepping into the role of Regina George, the chief mean girl of “Mean Girls,” is Taylor Louderman. We talk to Taylor about playing the well-known mean girl, managing expectations, ambition, and more. When the movie “Mean Girls” was released in 2004, it quickly became a cultural touchstone. Now, over ten years later, it’s a highly anticipated Broadway musical. 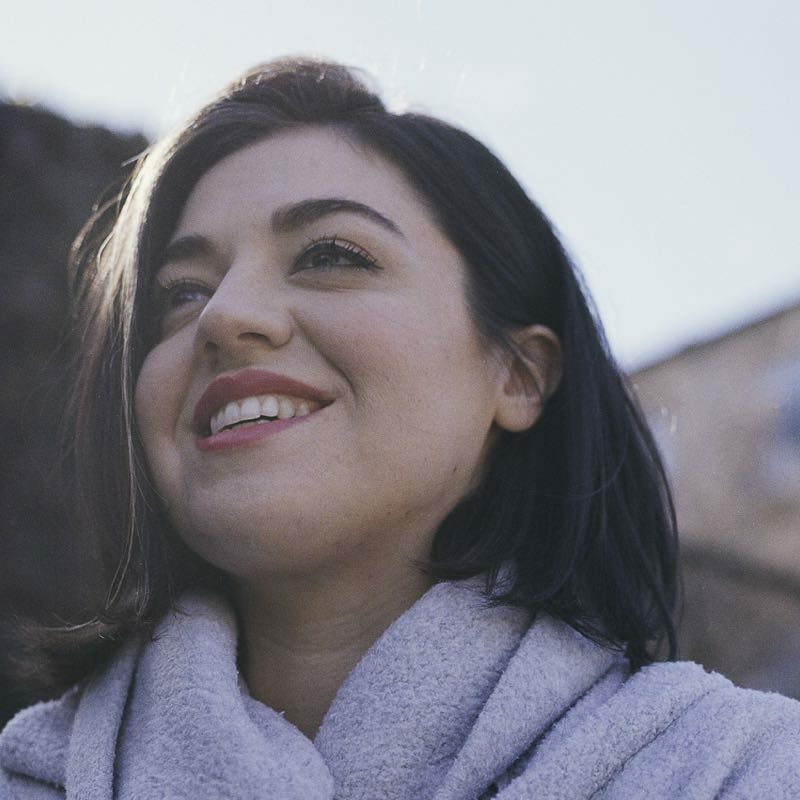 Barrett Wilbert Weed plays the role of Janis, the artsy, not-so-popular girl. We talk to Barrett about creating the role of Janis for the stage, what “Mean Girls” has taught her about leadership, having a life outside the show, and more.